You are here: Home / FREEbies / FREE Bigelow Tea! FREE Tea, anyone? 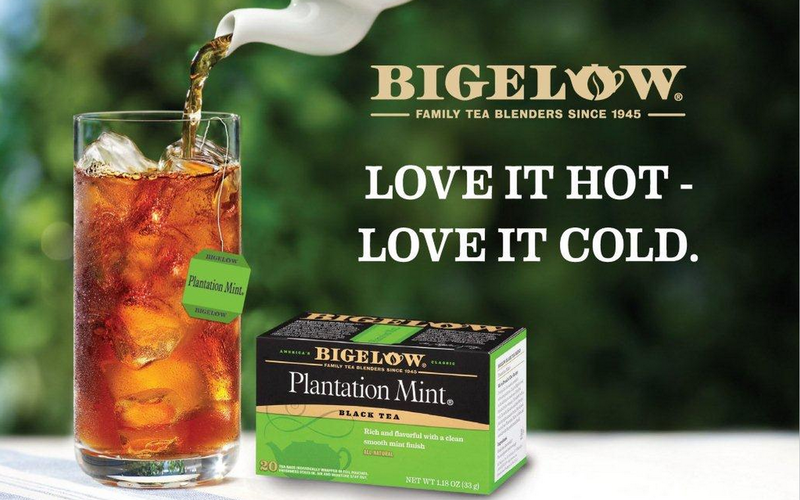 Bigelow Tea is giving away FREE Tea and coupons today! Just head over to their Facebook page and fill out the short form and it’s yours! To enter you must be at least 18 and a resident of the U.S.